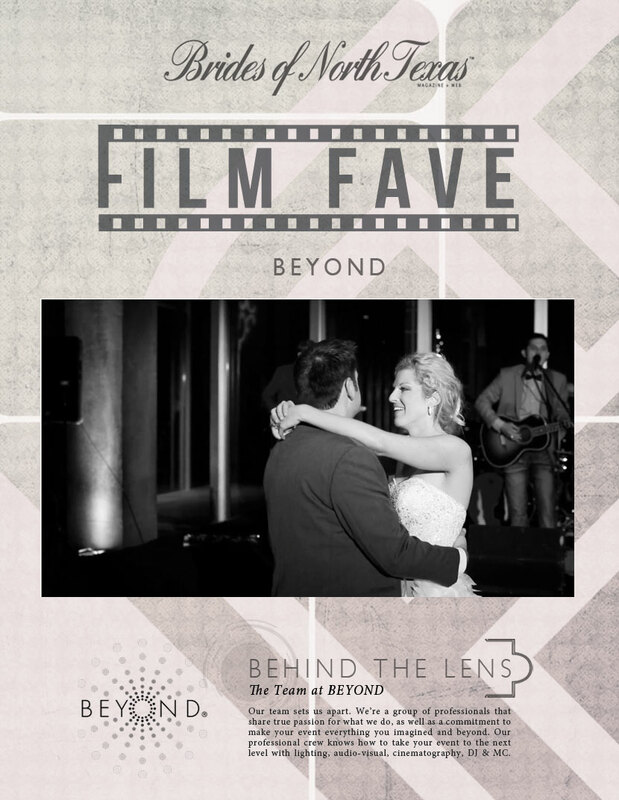 We’re wrapping up this week with an upbeat wedding highlight film from Beyond. Take a peek at Ashley & Jason’s fab wedding celebration. Happy Friday!